We live in a world where those who are rich always continue to be rich due to investment and at times corruption. The poor are not open to opportunities and they are times cheated. The introduction of blockchain technology has improved the fight against corruption, improve transparency and prevent cheating. A lot of projects have introduced blockchain technology in order to decentralize systems and prevent attack from invaders. Before these projects are started, there is something called crowdfunding which provides monetary support to fund these projects. Some of the projects are coined by scammers who develop these to steal people’s money. Even though blockchain technology in itself is decentralized, the crowdfunding done to support these projects is not decentralized. This doesn’t allow monitoring of payments by these investors; hence they can be cheated by the project developers. Crowdfunding is quite expensive because team developers will need to pay an amount of money before crowdfunding can be started. In the end, these team members will not get the specified amount raised. There has been a lot of instances where the money generated from crowdfunding is misused. When investors purchase a coin during crowdfunding, there is no specific evidence that can prove the transaction that took place. 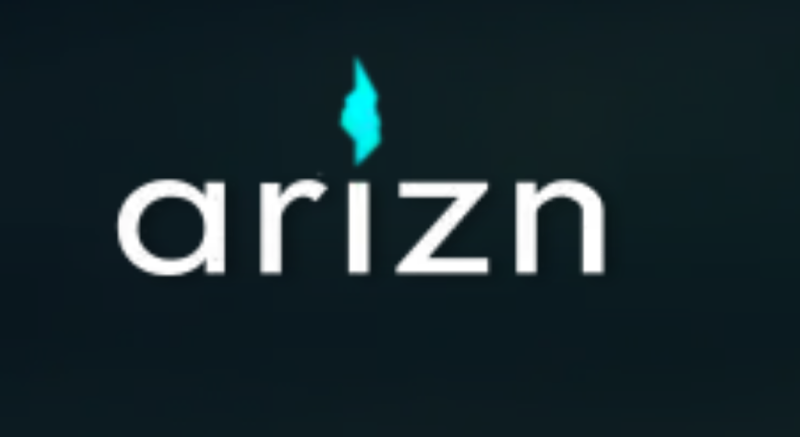 Arizn is a decentralized crowdfunding system that wishes to provide an ecosystem that will ensure the funds generated from crowdfunding are specifically managed and used for the specific purpose. Because the investors can monitor transactions that take place in this system, they will have confidence and be sure of wherever they are investing their monies. After investment, these investors can have access to profits generated from their money and they can convert these investments into cash whenever they want to. We will also have a system that will regulate the crowdfunding of projects. Our project will be based on Ethereum. A founder will be able to use a wizard to generate codes that will be used to generate the network. 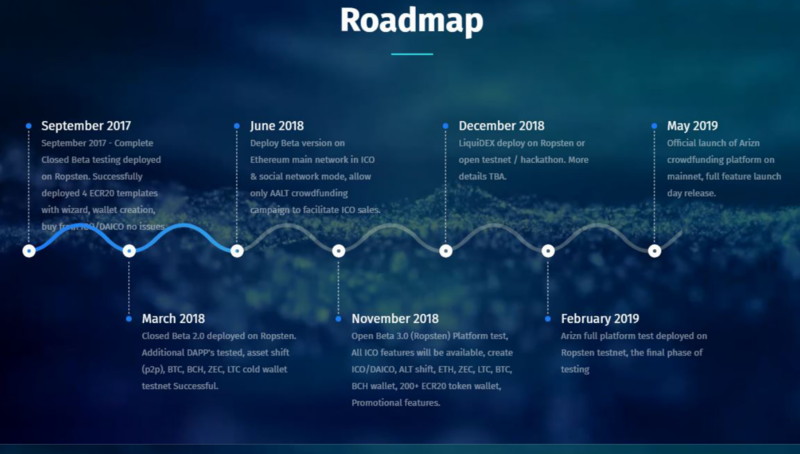 We started this project in the year 2011 in South Africa and we will employ the use of this decentralized crowdfunding system to raise funds to support our project. We will have a website and an application that will enable users start their own crowdfunding. 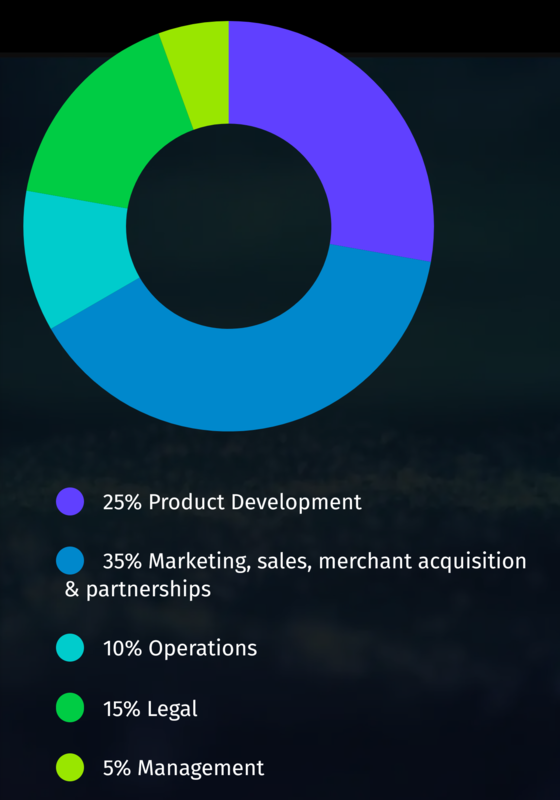 We will combine traditional crowdfunding with ICO smart contracts. 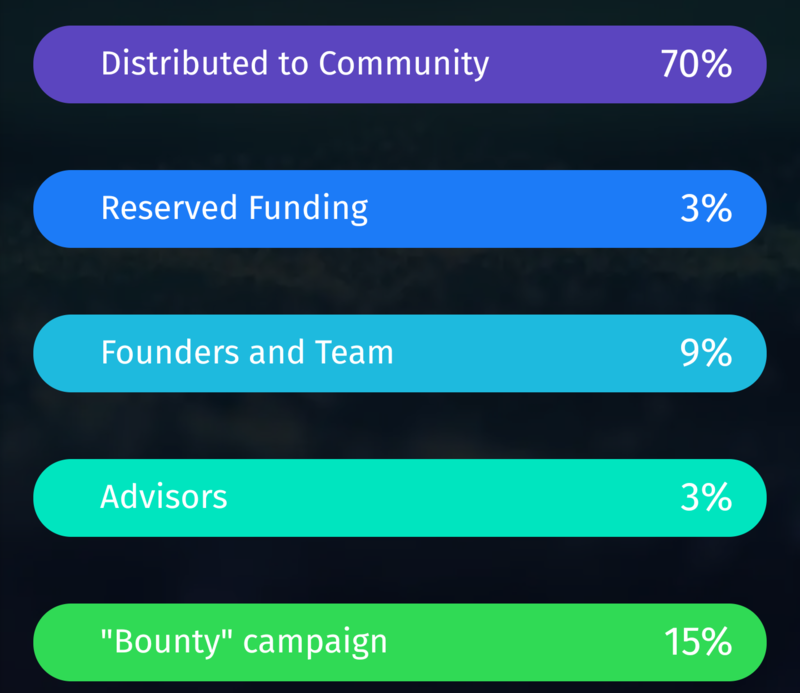 This means that people can donate other assets that can also be used for the crowdfunding. 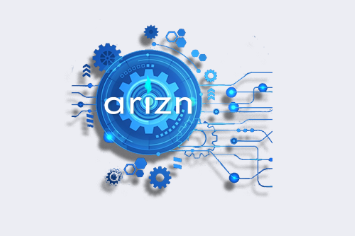 The token to be used is the AALT (Arizn ALT tokens). This will be used for transactions on the ecosystem and can also be listed in exchanges for trading.